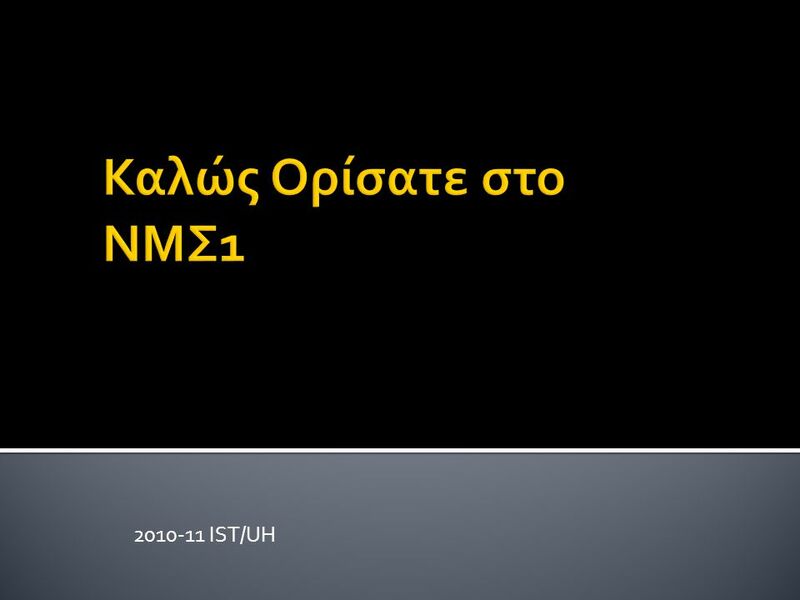 Καλώς Ορίσατε στο ΝΜΣ1 2010-11 IST/UH. 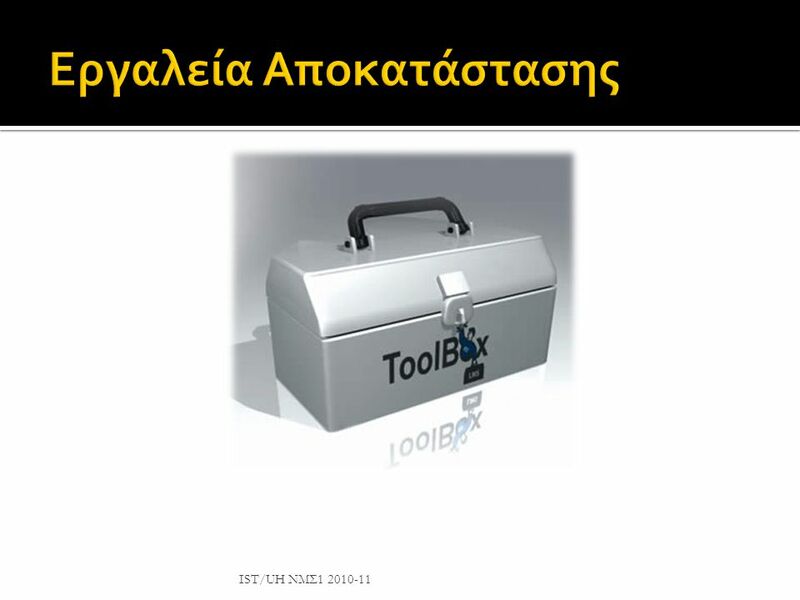 20 Χειρισμοί IST/UH ΝΜΣ There is an ever growing toolbox from which we can select treatments for our patients. 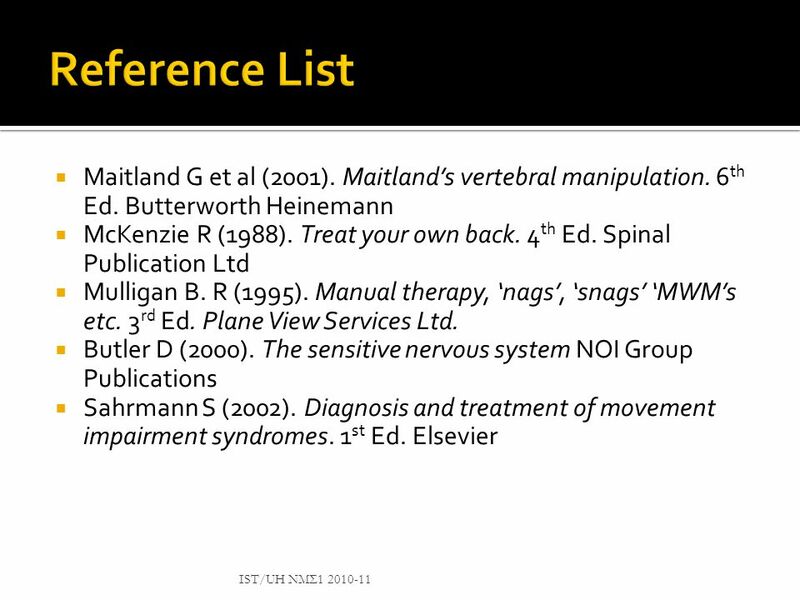 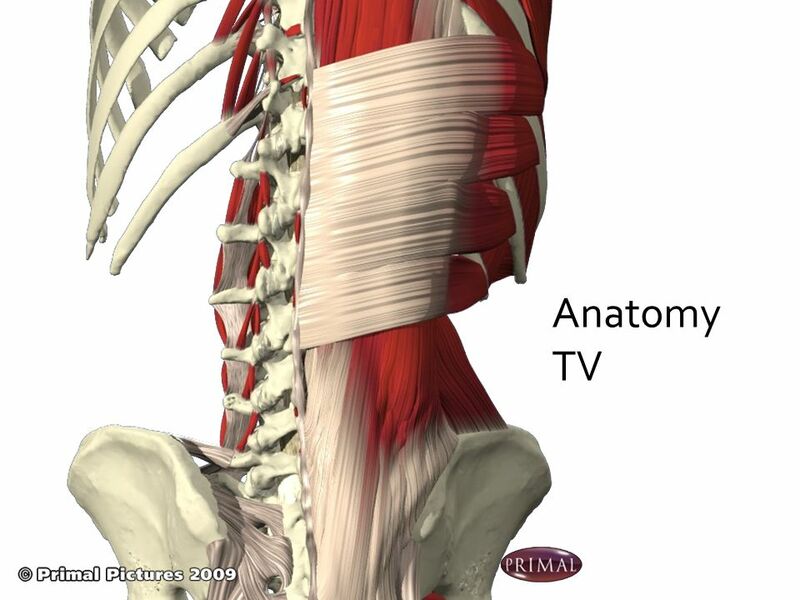 Our focus today will be on manual therapy i.e. 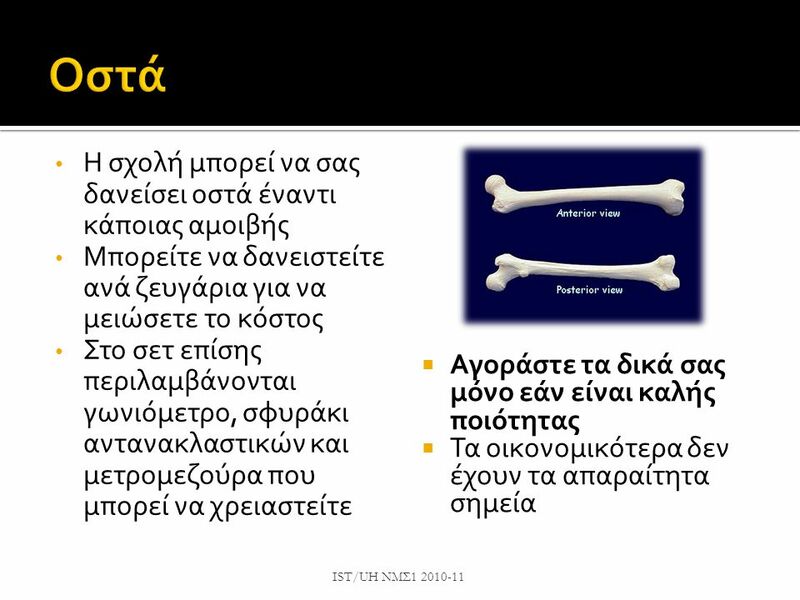 hands on treatment. 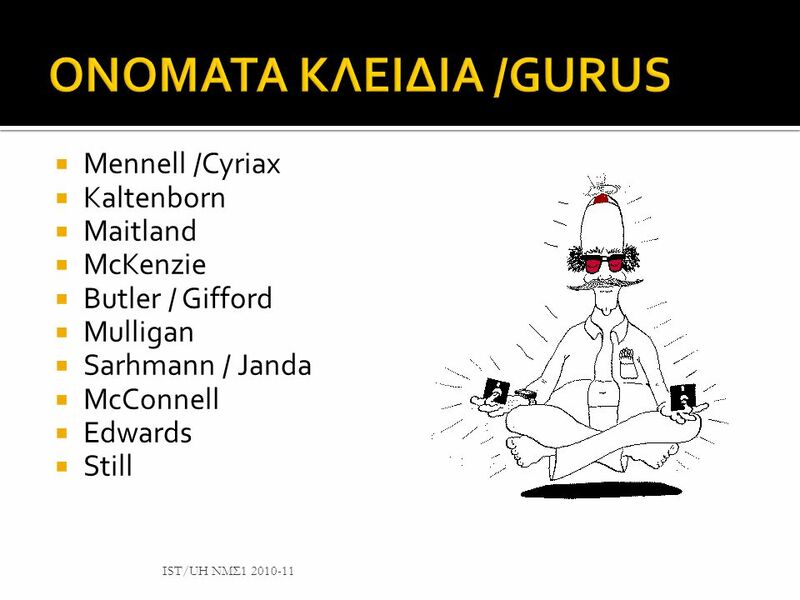 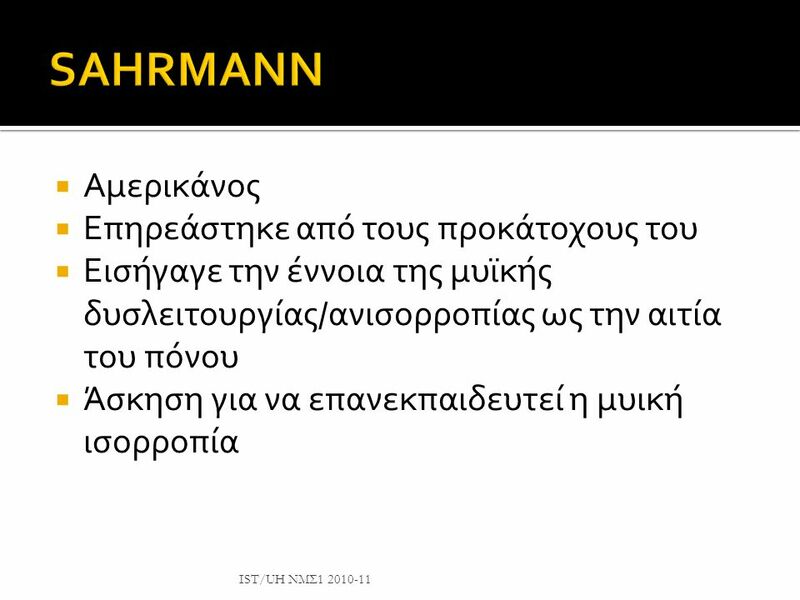 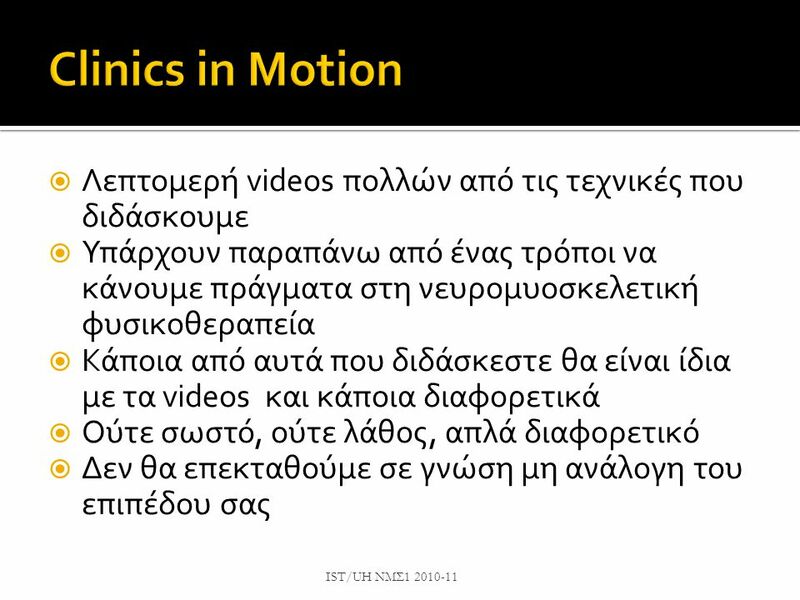 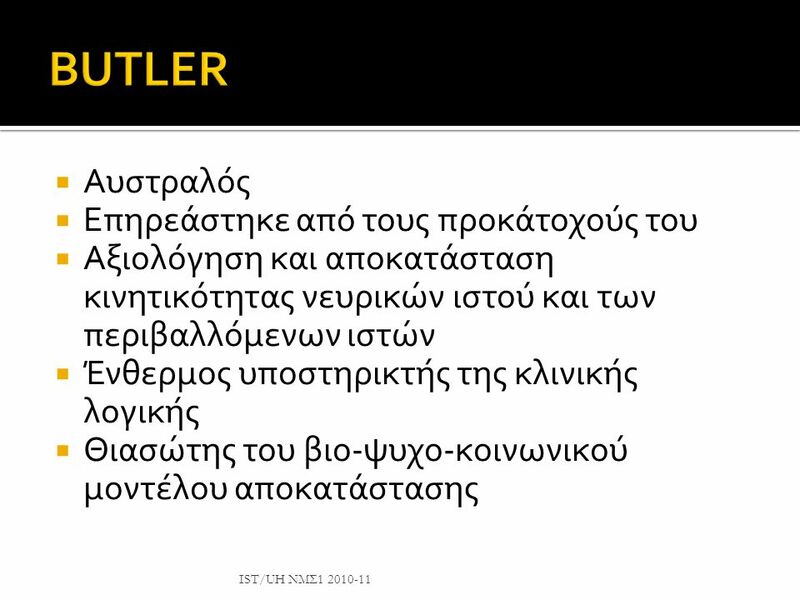 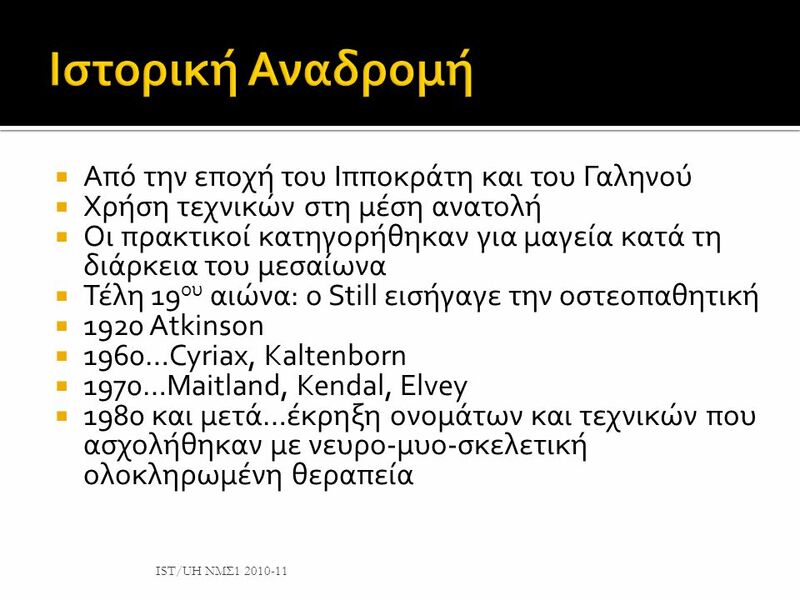 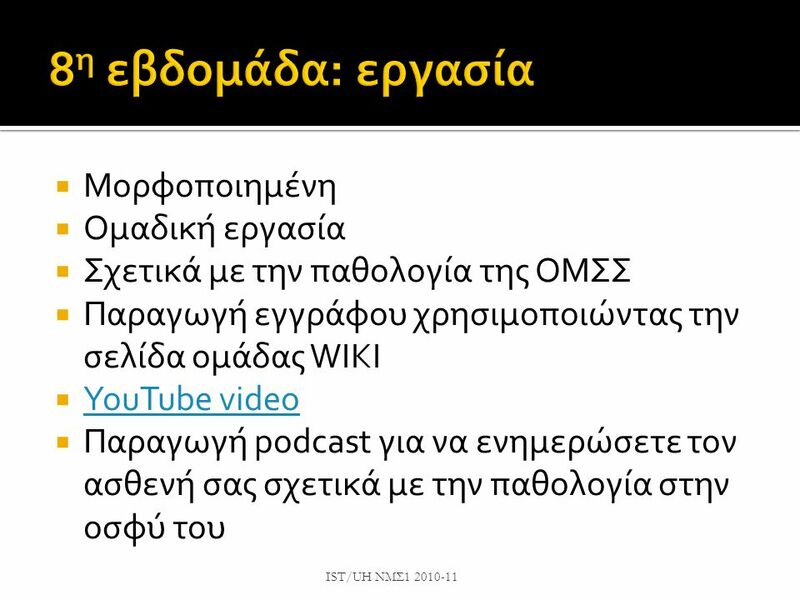 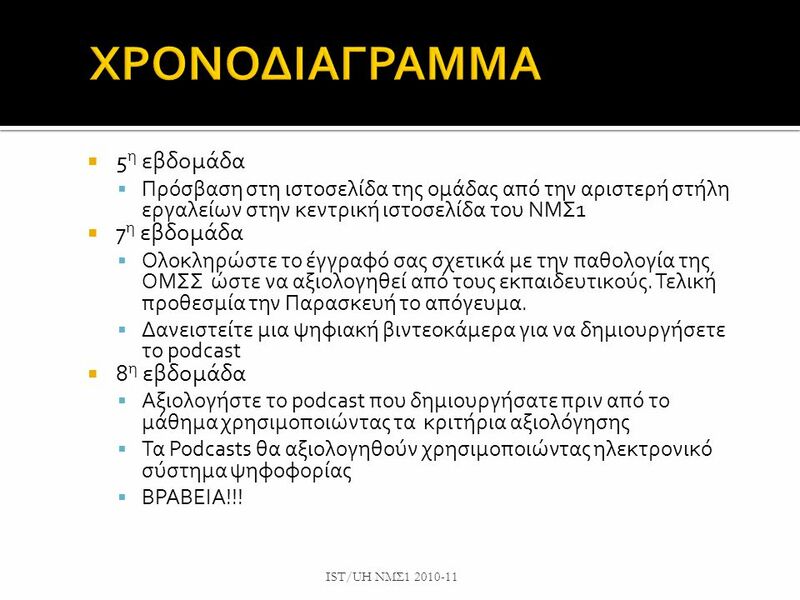 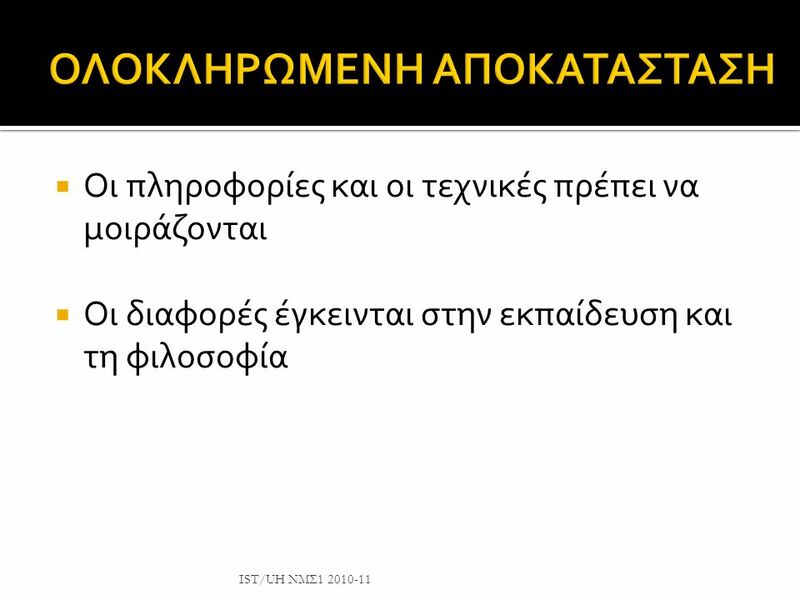 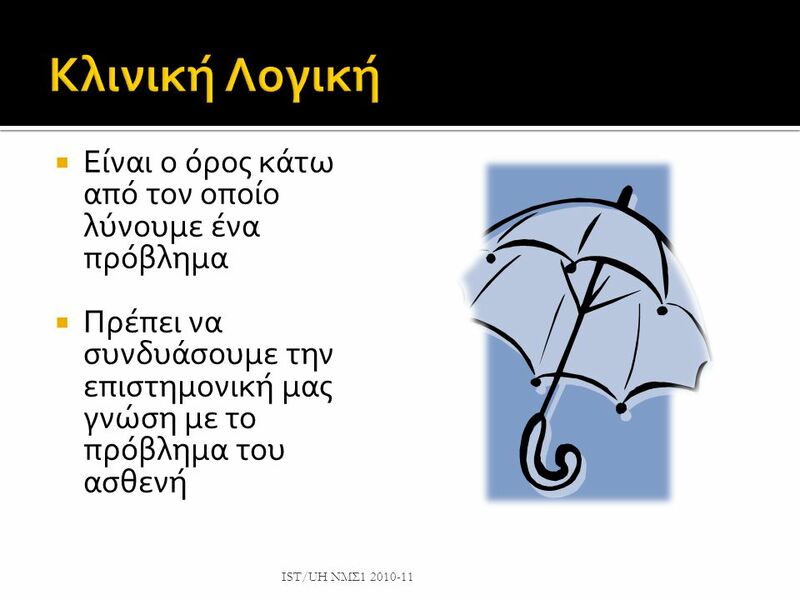 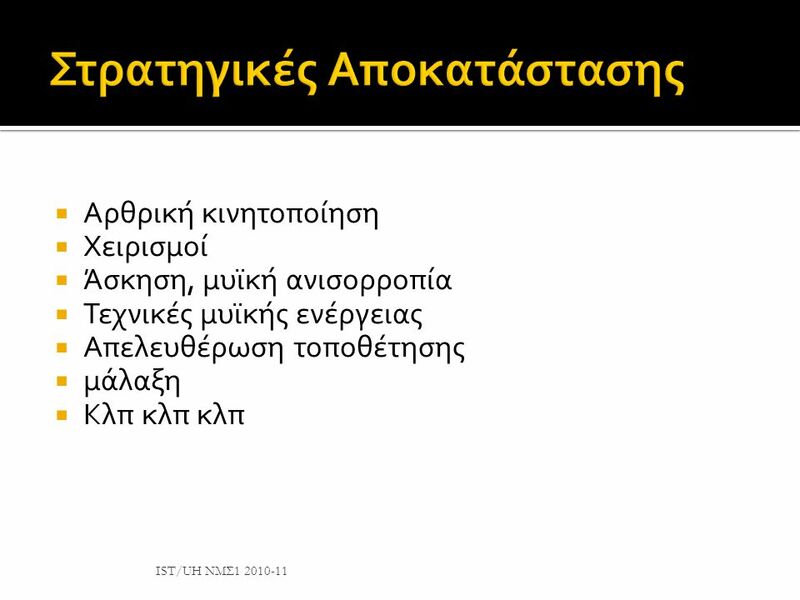 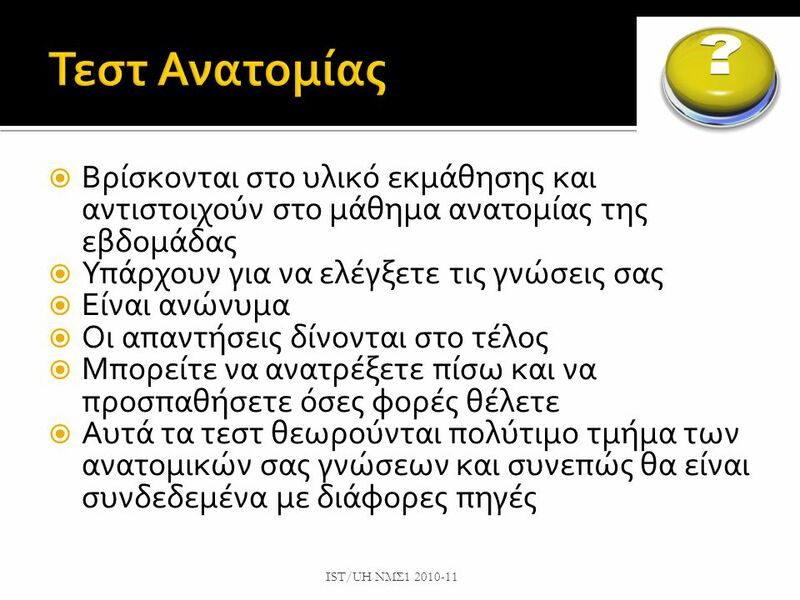 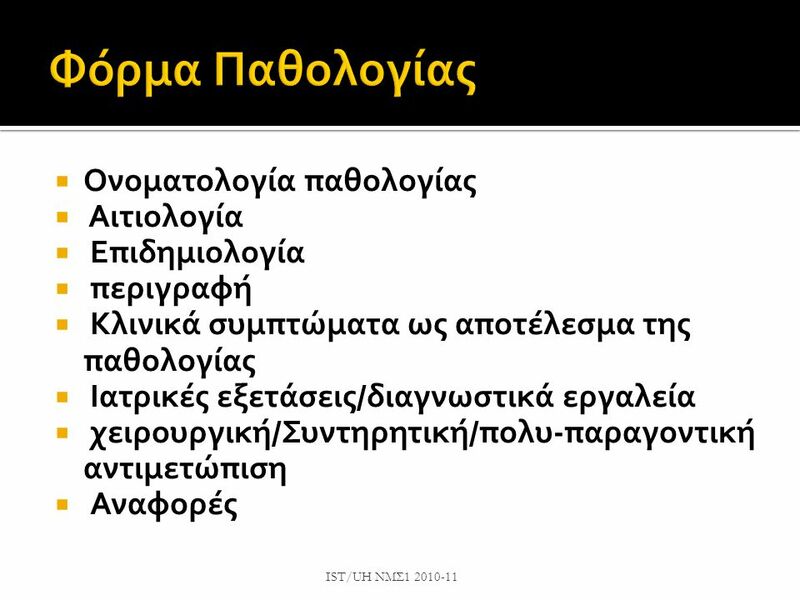 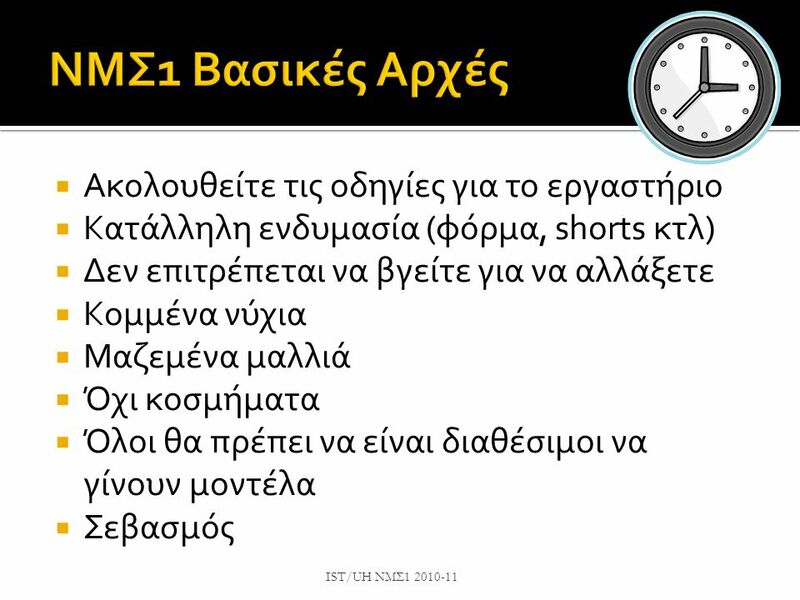 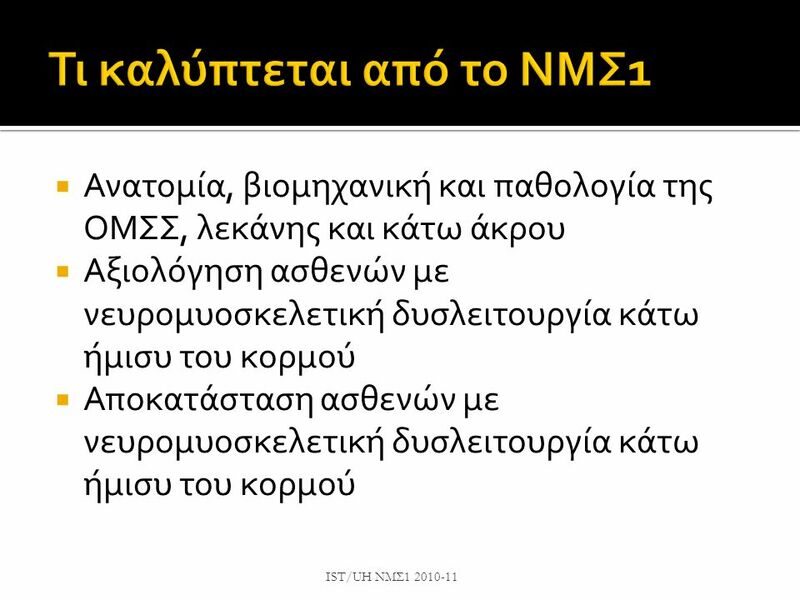 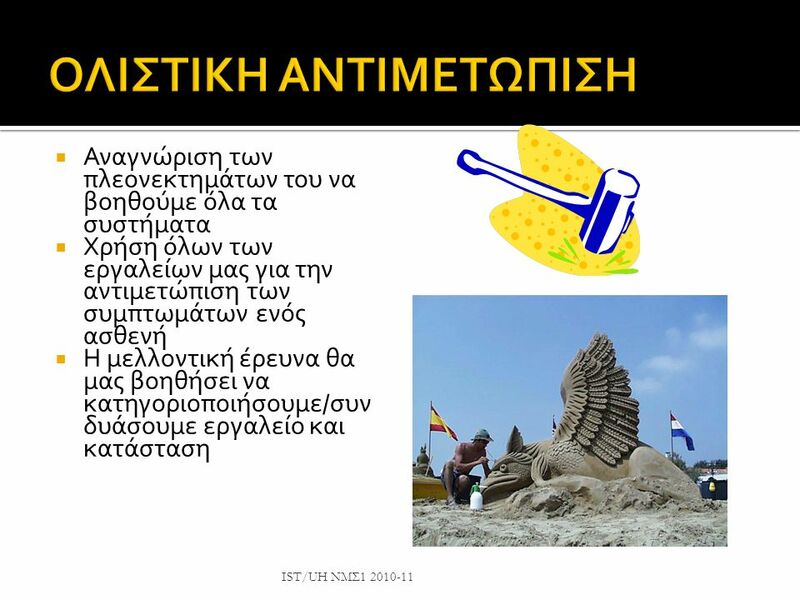 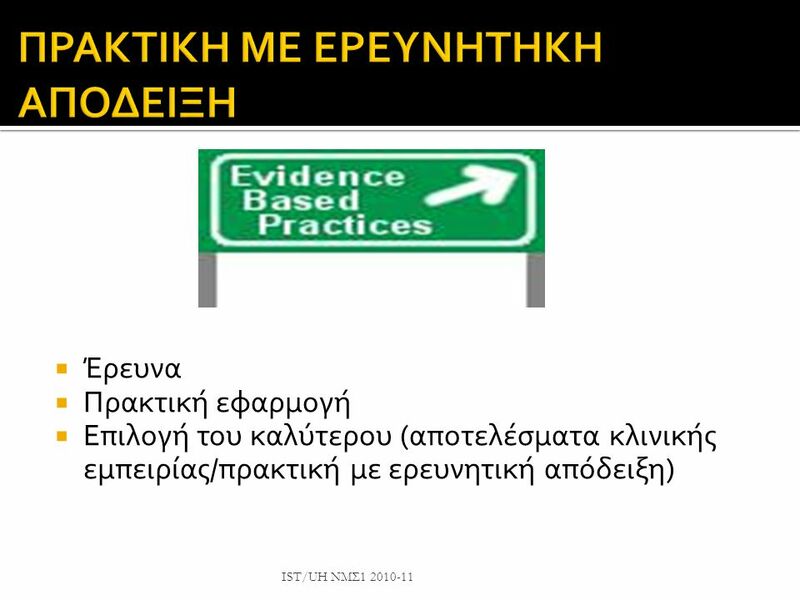 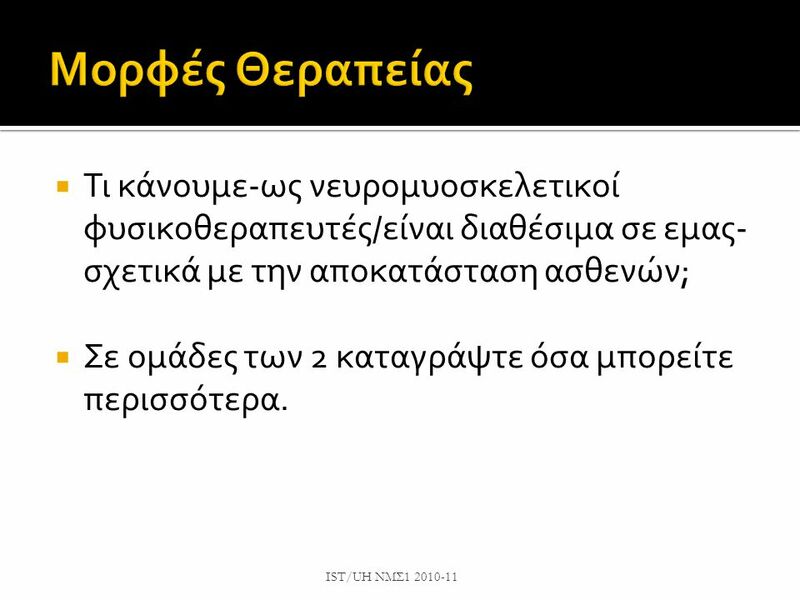 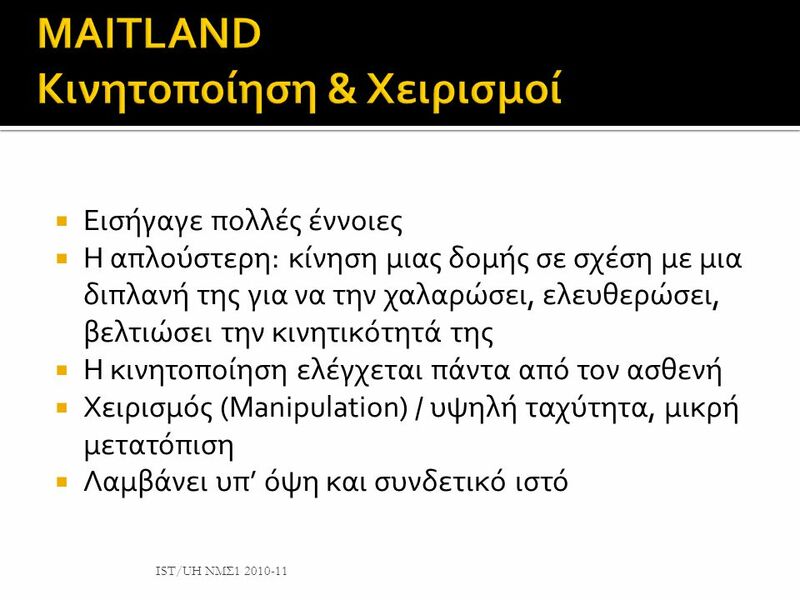 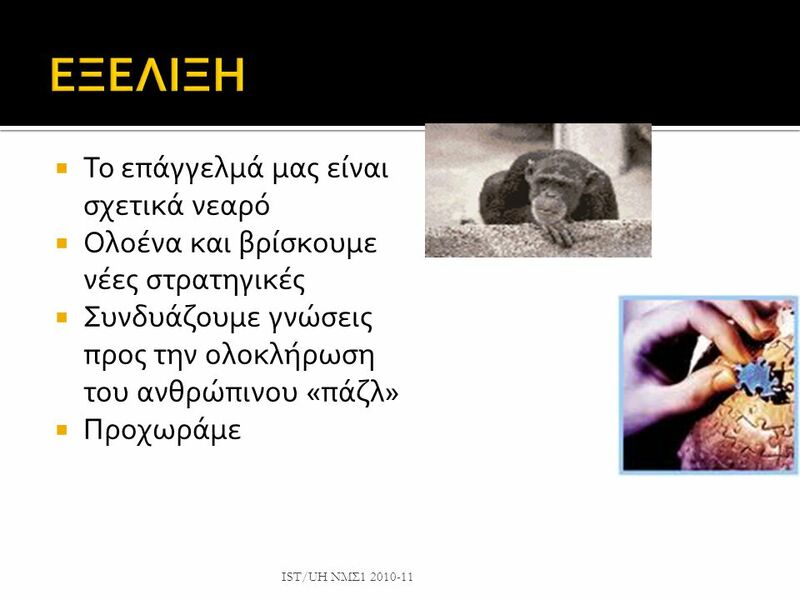 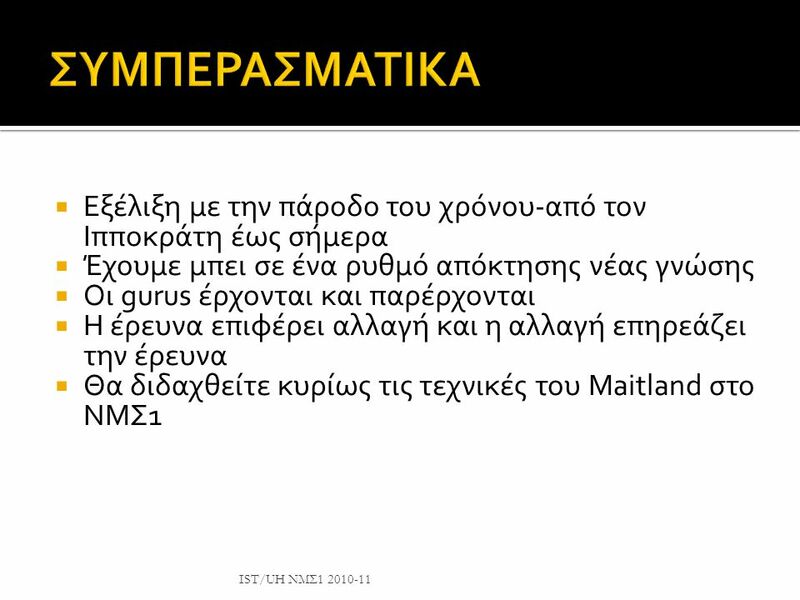 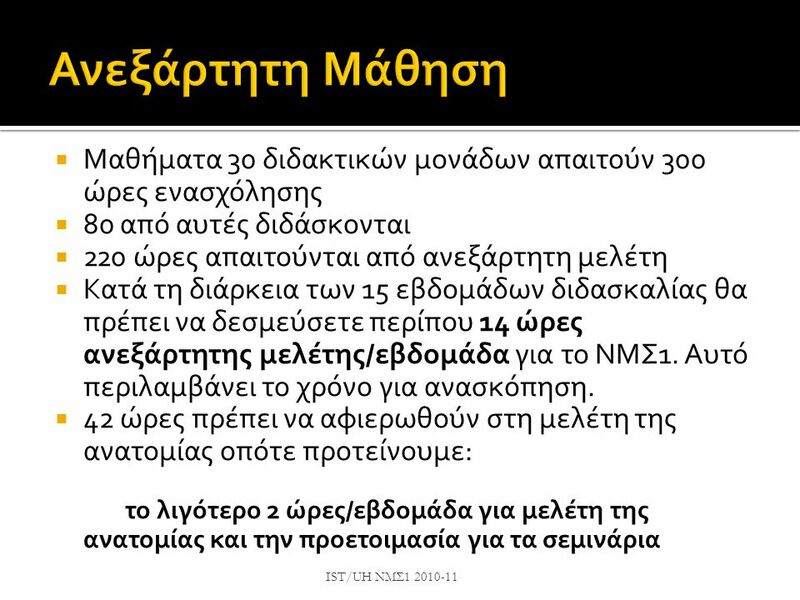 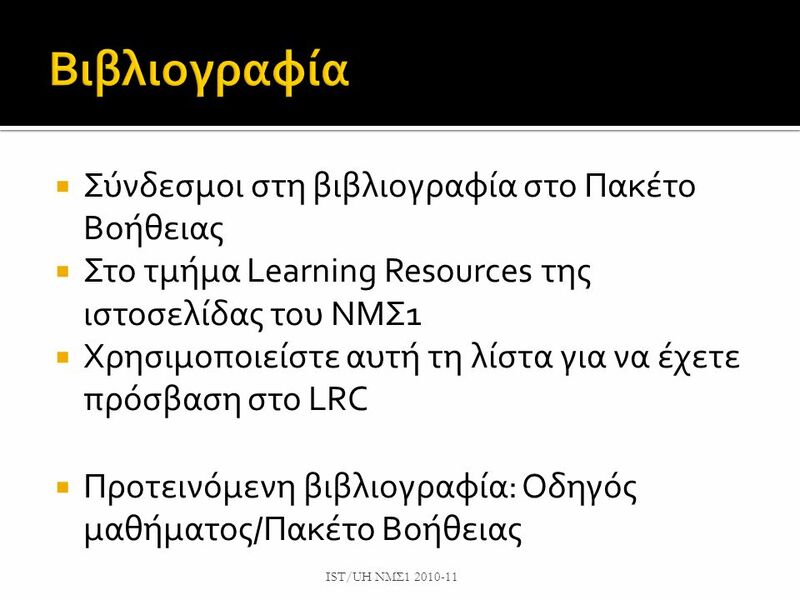 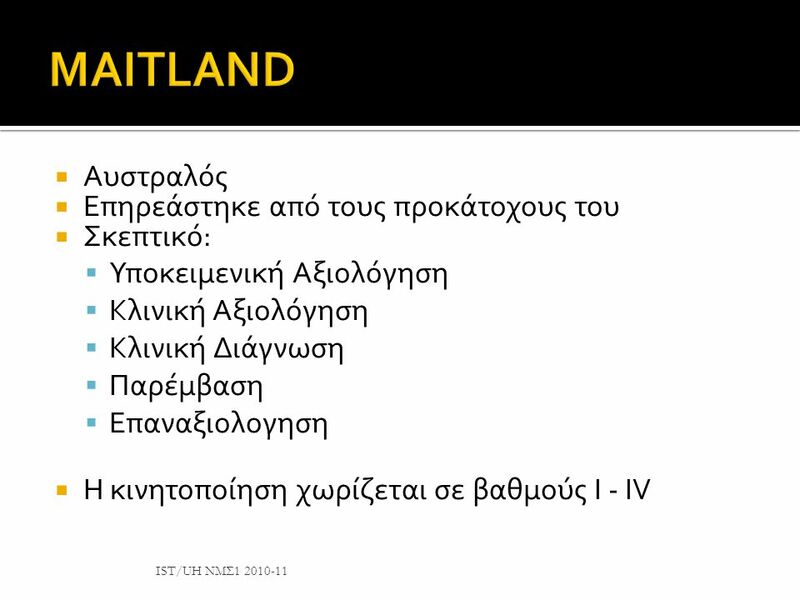 Κατέβασμα ppt "Καλώς Ορίσατε στο ΝΜΣ1 2010-11 IST/UH."